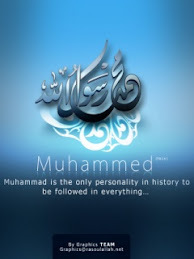 Pearls of Prophet Mohammed(P.B.U.H) : Hisham Al Hadi - The Youngest NicheHero: Traveler or Resident? Hisham Al Hadi - The Youngest NicheHero: Traveler or Resident? Hisham Al Hadi - The Youngest NicheHero: Traveler or Resident? : "Bismillah, Enjoying each day like there is no tomorrow, living “The Life”, making every moment worthwhile; these are some phrases that are ..."